Feel free to ask us whatever you would like. It is all part of the process of getting to know your small business so we can serve your social media needs better. Who will be managing my newsletter account? When you initially sign up for our service we assign you a dedicated account manager. 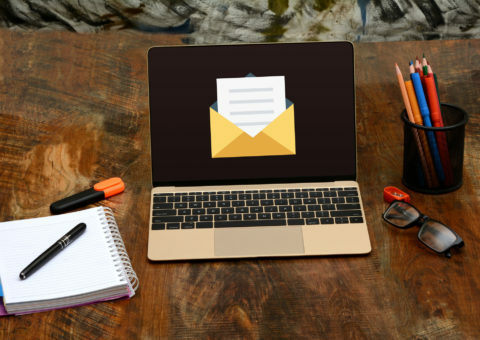 Your account manager works one and one with you in developing a unique email newsletter strategy for your small business. Once your order is received your account manager will give you a call to learn more about your business. He/she will research your industry, competitors, and target audience. After the research is completed your account manager will start posting relevant content in your monthly emails. How do I do specials and promotions? Just send them over to your account manager. He/she is your point of contact with our company and will be happy to handle your special requests. Email us specific instructions anytime, and we’ll do whatever we can to get them implemented right away. 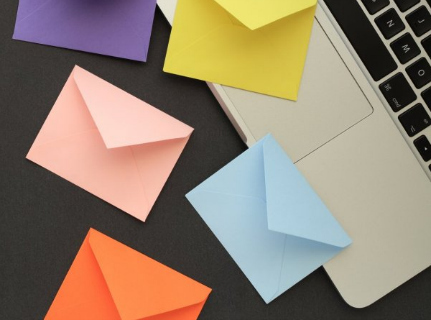 How often will you send newsletters? We send newsletters once a month. The content is designed to appeal to your target audience. I have been quoted as much as $350 to $900 a month for the same type of services? We do provide a lot more bang for the buck than our competition. Then again we aren't an advertising agency charging $150 per hour either. Because of that our newsletter marketing packages are an exceptional value. We could easily charge three or four times more for our services but we have streamlined our offerings to keep it affordable enough that any small business can participate. Why Only $99 per month? Our business model is based on simplicity, volume, and the longevity of our client relationships. If we keep it affordable and deliver tangible results you are going to be our customer forever...not for six short months. No, we don't have contracts. Our service terms are month to month. We feel that if our clients aren't satisfied they shouldn't be tied to a service contract that they don't like. You can cancel anytime you’d like. We just ask for 30 days notice to stop work on your account. What if I need more services? Just ask us. We have the experience to handle most of your Social Media and SEO requests. We can help you identify what you need as your business grows and your needs change. Do you have affiliate and reseller programs? We are always looking for relationships with agencies, companies, and associations who wish to sell our products to their clients and members. Each business relationship we establish is custom tailored to match each parties needs. Give us a call at 800-504-4596 for more details on how we can carefully craft a business relationship with each other.